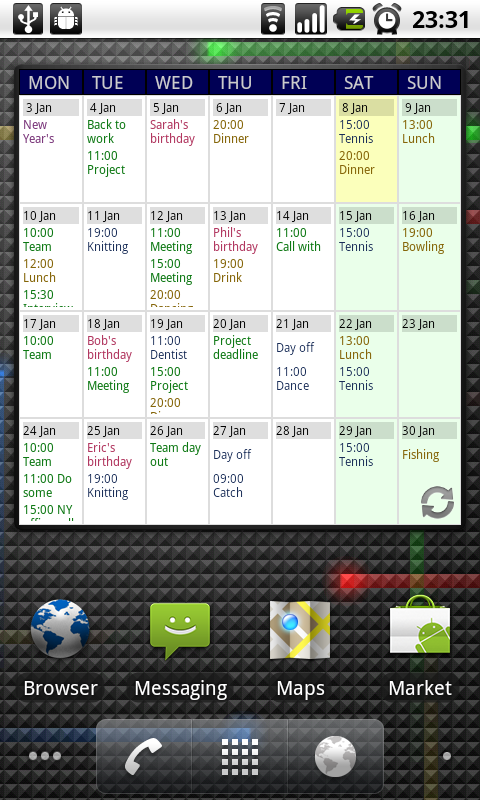 Touch Calendar comes out of beta! Search settings have been added. You can now configure how far in the past the search looks, how far in the future, how many results are returned, and whether or not the location field is searched A ‘show week numbers’ option has been added KNOWN ISSUE: When tapping events in the app, a menu will now appear with an option to open the event in Touch Calendar but this will not work.